A lovely modern purpose built 7 bed flat in Columbia Lodge which was constructed in 2015. The flat comes fully furnished with all white goods included. 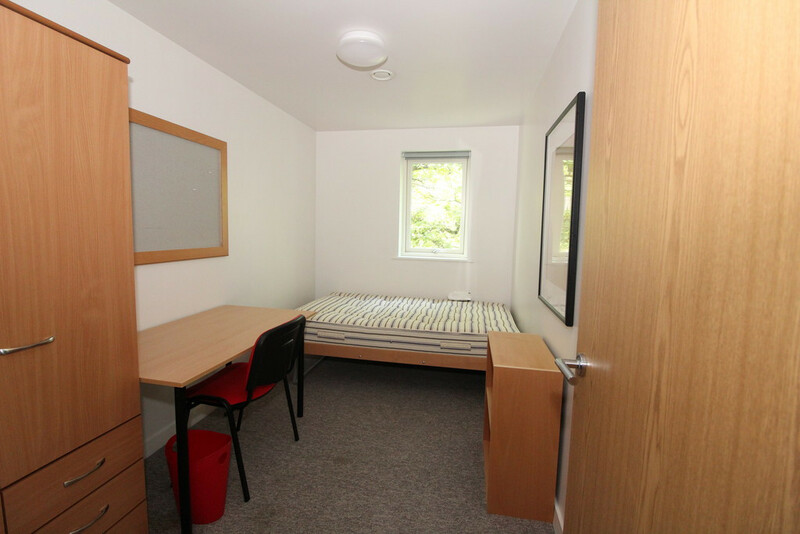 Located within a 25 minute walk from Highfield Campus and less than a minutes walk to the nearest Uni-link bus stop. The property is Virgin Media Fibre Optic ready. 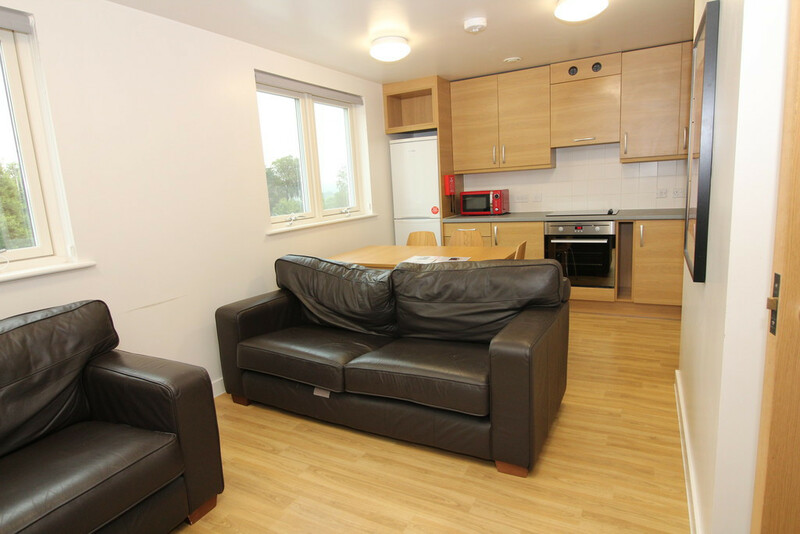 Inclusive option- £67.50pw including bills (WiFi to be set up by students, cost will be refunded).